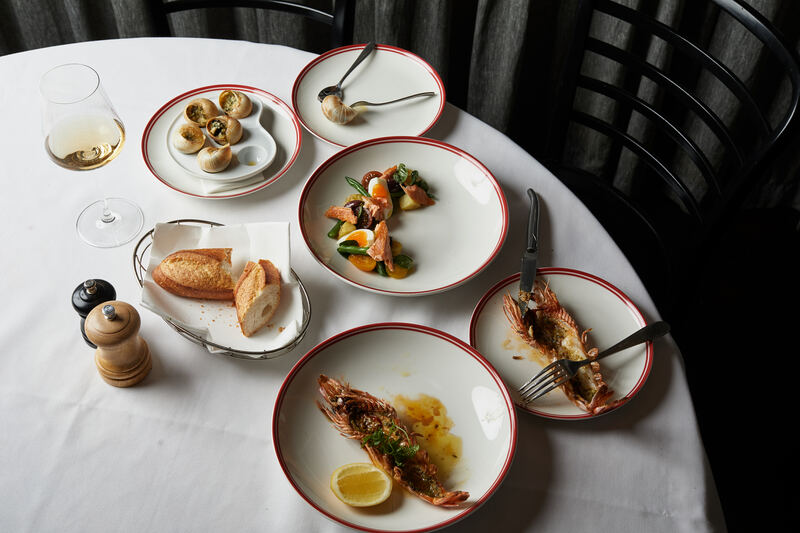 It’s time to dine with the new kid in the neighbourhood and let Garçon Paris Steakhouse show why they’ve taken over the reins of Entrecôte to create one effortlessly cool atmosphere that celebrates food, fashion and France in the ‘80s. Garçon is a meeting place for regular and spontaneous gatherings and celebrations. Inspired by the famous steakhouses and bustling bistros of Paris, and aptly located in the Paris end of Melbourne, Garçon is the new go-to for champagne and oysters, handpicked wine list from the New and Old World, and sumptuous steak menu. The new rebellious direction of Garçon is steered by co-owner Joseph Alesci and front of house Steve (Stef) Fisher. Enthusiastic patrons will be met with only the best beef as Garçon plates up the finest grass-fed cuts, raised on volcanic soils, hormone-free and sourced from Australia’s finest producers. Fresh from his most recent two-year stint at fine diner, Le Parisien in Geelong, Chef Matt Franklin brings his skills and experience for cooking in the finest of French traditions to his classical yet contemporary bistro menu at Garçon. His signature steak tartare and a fiery passion for grilled pasture fed local beef are quickly becoming favourites at Garçon. Originally from the UK, Stef Fisher also brings an abundance of experience with a string of highly successful restaurants including the likes of Noosa’s Palmers and Ricky Ricardos, coupled with years of hosting A-List celebrities from Arabian princes to the Brazilian polo team. Opened as of July and no longer a secret, Garçon will have diners’ taste buds dancing with bold and deep flavours exuding simplicity and authenticity – salute to the French.